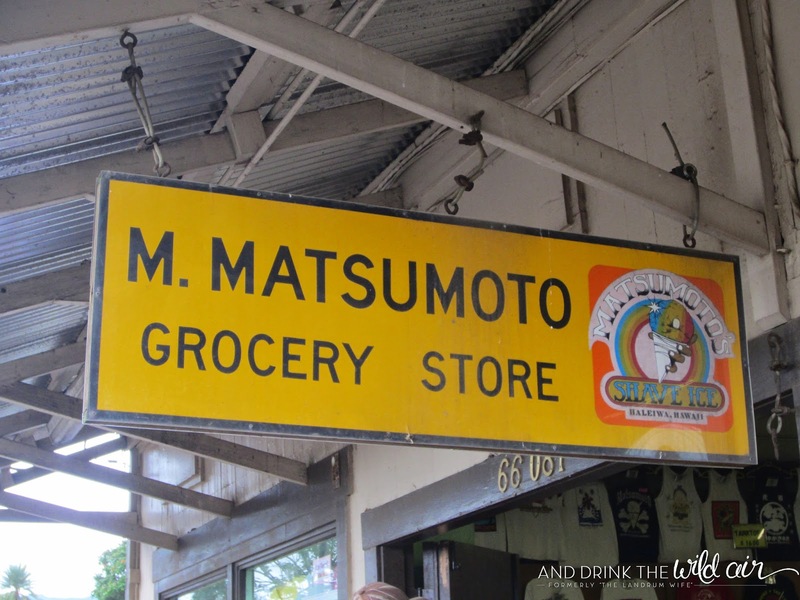 Since Mr. L and I have been living on Oahu for three years now and are officially leaving very soon, I figured it's probably high time to share with you some of our favorite spots on island. For now, we'll keep it to one of the most beautiful parts of Oahu -- the North Shore. It actually took us a couple of months or so after we moved here to even make our way up to the North Shore, but after we did, we pretty much fell in love. 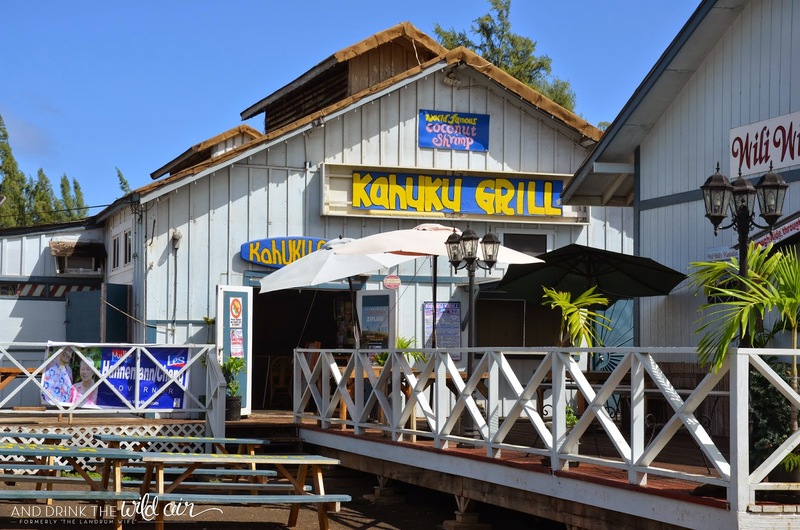 It is fantastic for getting away from the hustle and bustle of town and makes us "country folk" feel a tiny bit more at home, but at the same time there is still PLENTY to do, see, and eat! 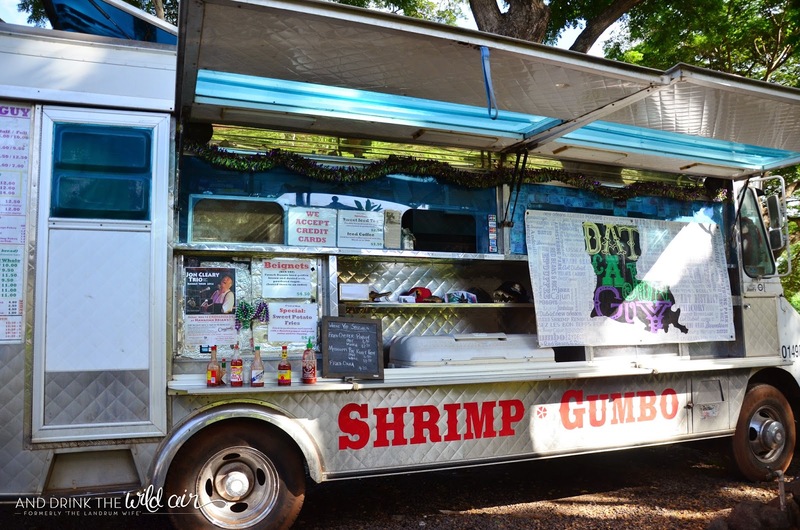 So in no particular order, here is my list of favorite eats and favorite sights on the North Shore! 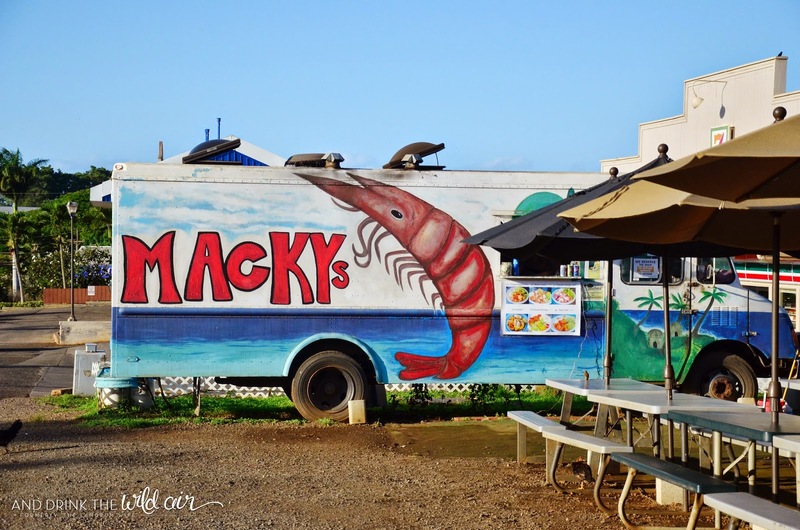 Macky's is my go-to shrimp truck when I'm on the North Shore. I've tried a lot of other ones and to me, they just do not compare. Mr. L and I both prefer the garlic butter shrimp (number 1, about $13) -- we can't help that we can't get enough of that sauce! Keep in mind that they are cash only like many places around these parts. 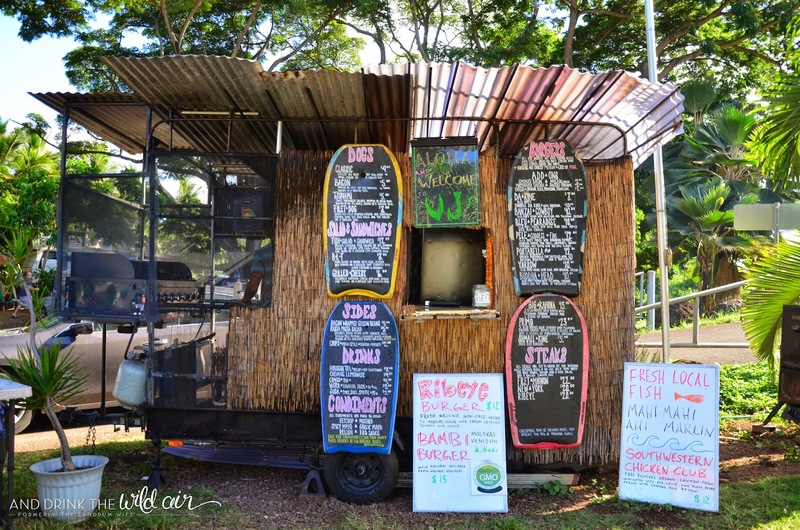 VJ's is another great food stand located in the same area where Dat Cajun Guy likes to park. They're known for their 100% organic, non-GMO, grass fed beef and other meats. The bacon-wrapped hot dog is killer and you cannot go wrong with one of their many burger choices on a toasted taro bun -- even the Bambi burger! (I know, I felt a little bad for trying it but it was delicious!) They are definitely a bit pricier than the other food trucks in the area, but they do take credit cards at least! If you want shaved ice and you're on the North Shore, this is hands-down where you need to go. We started out in a love affair with rival Aoki's, but once they were forced to shut down due to construction of a shopping mall (boo!) we migrated to Matsumoto's and honestly have been perfectly happy. Mr. L goes the one-flavor, plain route with a green apple shave ice and I prefer to make rainbow colors with a scoop of delicious vanilla ice cream in the bottom (usually some combination of grape, pineapple, strawberry, banana, honeydew, or lilikoi, depending on how I'm feeling!). Make sure to get a holder or your shave ice will be dripping all over the place! Credit cards are accepted as well. I can never get enough of this hike. I've done it from both the North Shore side and the west side many times and I think it just stunning either way. I even got the opportunity to go four-wheeling up on the North Shore side and it was a lot of fun! It just seems like there's so much to check out every time I visit, like secret beaches, tide pools, and, of course, the albatross sanctuary located at the northwestern tip of the island where monk seals also like to hang out. 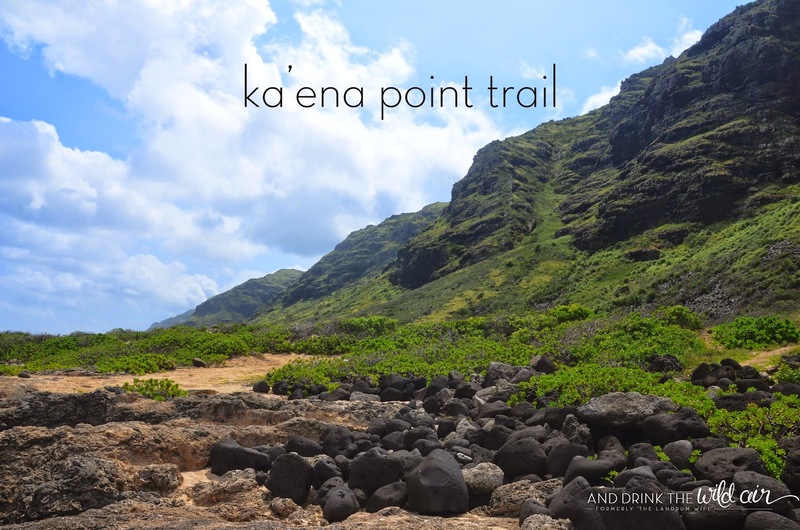 I will always highly recommend checking out Ka'ena Point to anyone who visits Oahu! 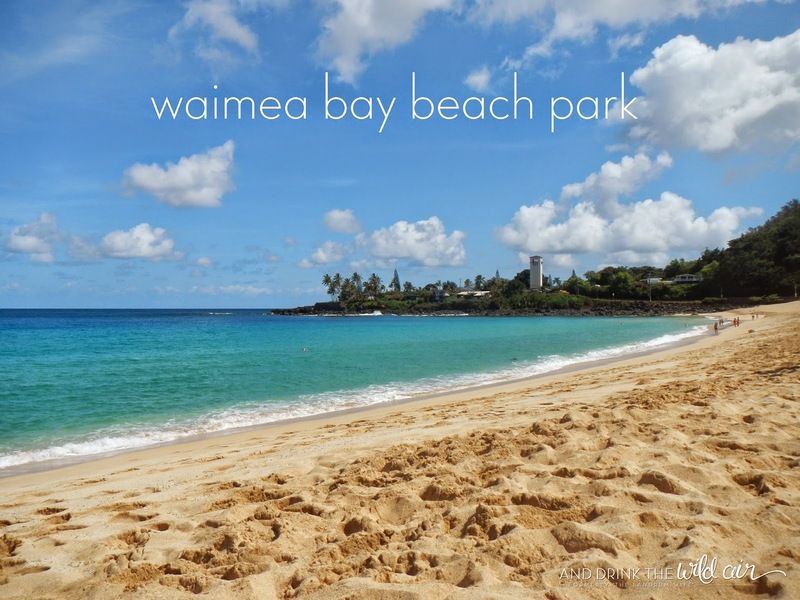 Waimea Bay is a picture perfect slice of heaven on the North Shore. It took me a while to finally get here thanks to crazy crowds, but it was SO worth it when I finally did. 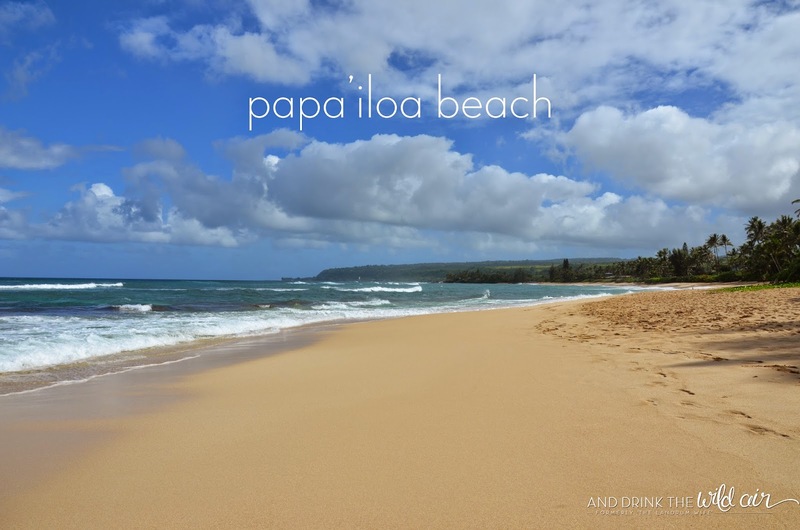 This is what I always thought of when I thought of a beach in Hawaii. During the summer, the water is as smooth as glass and very, very inviting. You can jump from the big rock to the left, snorkel near the far rocks on the right, or simply soak the day away in that wonderful Hawaiian sunshine. In the winter, the waves are huge as is the surfing competition that's held here as long as the waves are big enough. The only downside is that you have to get here early (7-9AM, depending on if it's a holiday or not) or risk not being able to park anywhere close by. 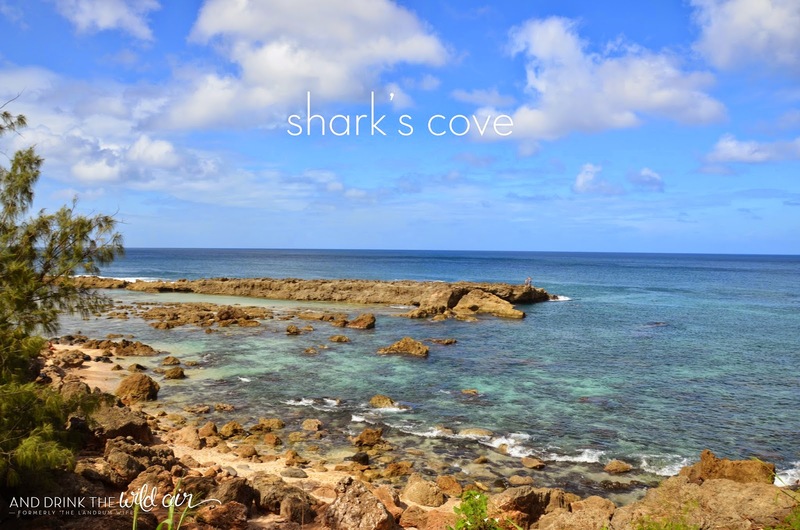 Shark's Cove is a beautiful rocky, reefy area on the North Shore that is absolutely perfect for snorkeling, diving, and frolicking in the summertime. There are two sections -- a deeper area for diving and snorkeling to the left and a shallower, rockier area to the right that's great for kids (and adults too!) since the rock wall helps keep the wave action to a minimum. During the winter though, the waves will definitely crash beyond this rock wall, and the water in the deeper section becomes a bit too rough for snorkeling. There aren't really any big, sandy areas here, so it's not much of a "laying out" beach. And reef shoes are an absolute MUST -- trust me! This heiau (Hawaiian temple) is the largest on Oahu and is a sight to behold. I enjoy it so much that it eventually made its way onto my DIY Driving Tour after getting a post of its own. The views are stunning along the trails that go around the stone walls and the heiau itself is very humbling. 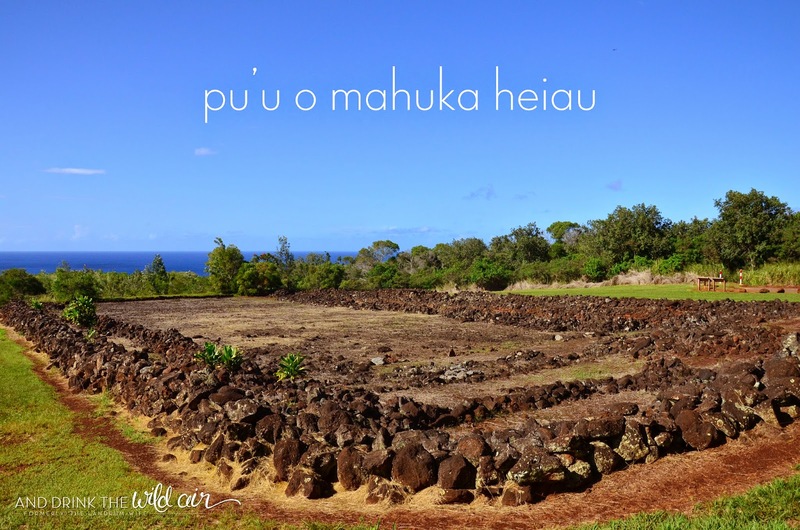 This particular temple is estimated to have been built sometime in the 1600s and was used to communicate with another heiau on the island of Kauai with signal fires among other things. Since this is a sacred site for Hawaiians, please be respectful and do not enter the heiau or touch any of the rocks. This beach was a recent find, but is honestly such a gem and just so happens to be the beach in my title picture :) Mr. L and I randomly decided to go check it out after seeing it on Yelp and we fell in love. There was only one other person the first time we went, and when we went back on a weekend, there were probably only a dozen or so people scattered around. We loved the relative seclusion! And it just so happens that it's a GREAT place to watch for honu since there's tons of algae around the shoreline. We hope to be making it back here a couple more times before we finally say aloha to Oahu!